With Status Trucks, you can choose your region of operation because we have loads available in all 48 states. 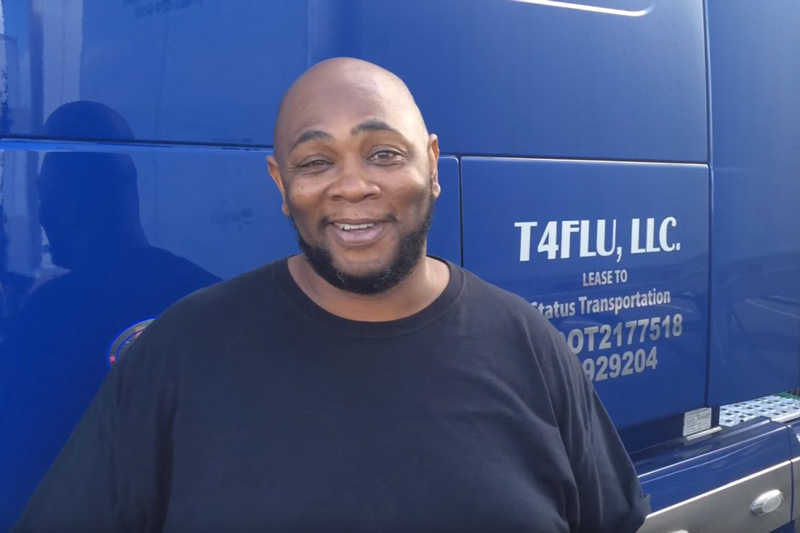 Running your own operation has its advantages, but having the option of a non-forced dispatch is one of the main benefits of being an owner operator at Status Transportation. The ability to decide what loads to take gives you independence and the power to run your own business as an owner operator. 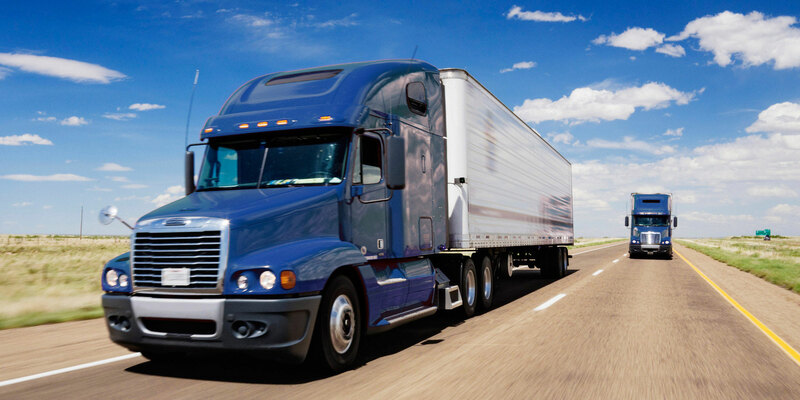 With Status Transportation, you can choose a region of operation and have the option to decline a load offering if you do not have sufficient hours to legally complete the load. You also have the freedom to decline a load if a load does not meet weight or commodity criteria previously discussed with your dispatcher. Not many places will go this far, but with Status Transportation, you can decline a load if it pays less than that region’s average pay per mile previously discussed with a dispatcher. There is also the flexibility to take a day or more if you are feeling tired or sick, in other words, you can take time off and get back on the road when you decide. We ask from you that owner operator loads cannot be canceled and the owner operator cannot ask for more money per mile after the load has been accepted, and you must accept a load if the load meets criteria previously discussed with your dispatcher. We give you leeway to make your own decisions and empower you to run your operation. Call us and talk to one of our recruiters today! They are ready to answer all your questions and help you start your application process.